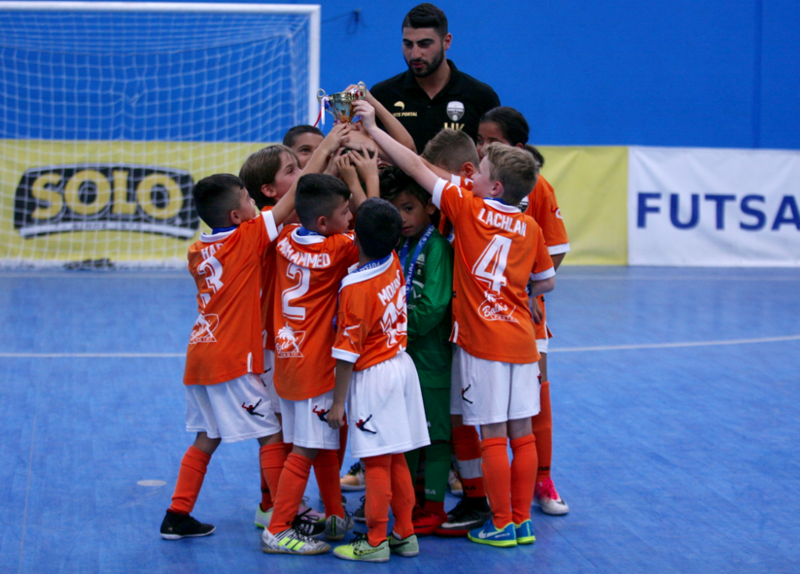 The under 8’s grand final saw two undefeated sides go head to head with Ruiz Football Academy face 7 Stars Football. Ruiz were the slight favourites heading into the game and jumped out to an early 2-0 lead at the half time break. Stars were not intent on losing the game and willed themselves on managing to claw back a goal, before soon drawing level to set up a grandstand finish. The fairytale was complete when 7 Stars found a winner late on to hold on for a sweet victory which proved a massive success for the club. 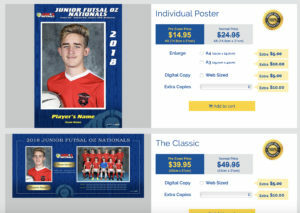 Junior Futsal Oz Nationals – Under 8’s – Grand Final! 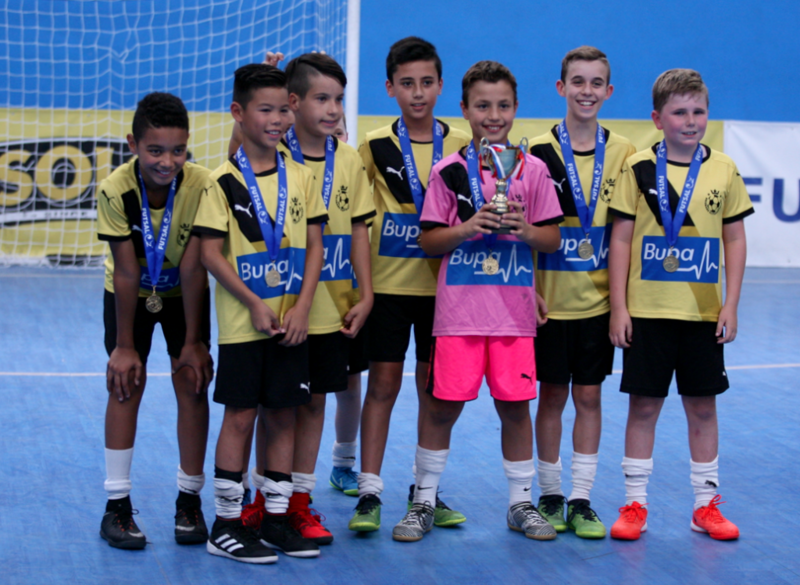 The under 10’s grand final was a proud one for Brisbane Elitefoot Futsal as both their sides made it to the final, it was evident that the black side was the stronger of the two and they bossed the encounter from start to finish, running out 8-1 winners and going one better from last years disappointing defeat in the final. A huge success for the club to see two sides progress all the way through the competition and will look for more of the same in next years edition. 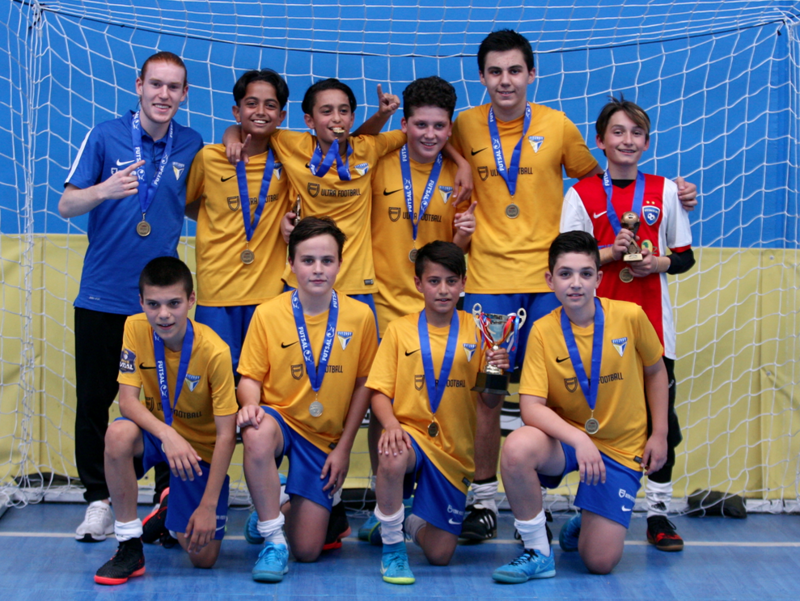 The under 12’s final was another that lived up to the hype with Adelaide Futsal Club taking on Brisbane Elitefoot Futsal, In a tight and tense affair Adelaide managed to edge their opponents in an epic encounter going one better from last years painful loss in the final. A massive achievement for the club as they only continue to improve with each edition. 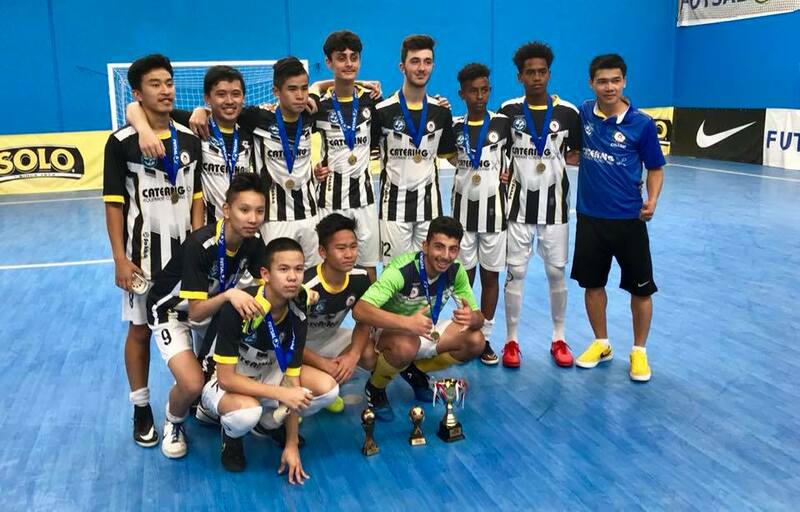 The under 14’s final was a much anticipated clash with Parramatta Blues who had dominated the competition taking on Fitzroy who finished in second place. With Parramatta winning their group stage game against Fitzroy they went into the clash red hot favourites. the game lived up to the hype being one of if not the finest clash of the tournament with Fitzroy prevailing in a nailbiter winning 2-0. The 16’s final pitted the undefeated Vic Friendship against Fitzroy for the third time in the tournament. 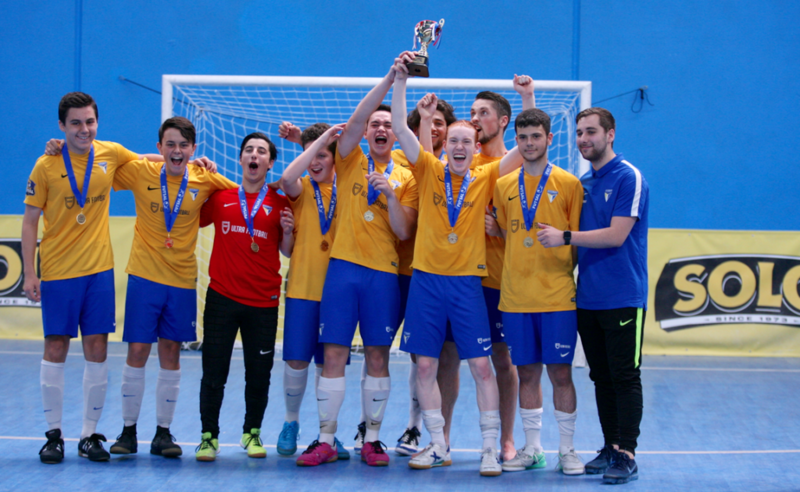 Both sides coming from the same group knew plenty about each other and a titanic match which was locked at 1-1 for a large part of the encounter saw Friendship grab two goals in the final 7 minutes to run out national champions for the first time and well deserved too. The under 21’s competition like the 16’s saw two sides from group A in the final as the undefeated Fitzroy took on Adelaide Fusion. Having already met twice in the group stage the sides were familiar with each other and the game looked to be another tight encounter. Fusion took the lead early before Fitzroy piled on four straight goals to seemingly break the backs of the South Australians. 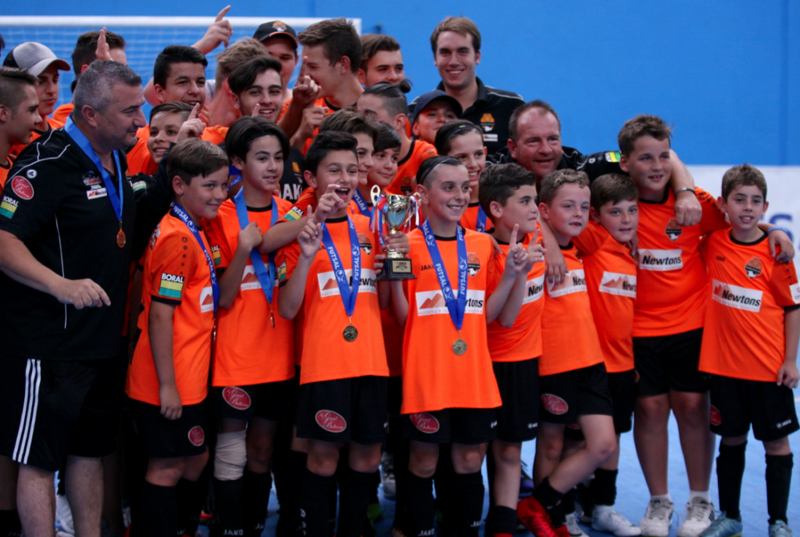 A stunning goal from Fusion kept them in with a shot but it wasn’t enough as Fitzroy sealed its third Junior Nationals crown making it the most successful side in any age group in the history of the competition.